#flightops part 2: things weather does to #airport surfaces! Anyone who has tried driving on a snow or slush covered road sure has an idea, why deposits on a RWY are a major issue. Friction between pavement and tires decreases, thus braking/stopping distance increases and directional control becomes difficult (as not every tire maintains same grip). Difference for a plane on a RWY? Tthe significantly higher speed during landing (or rejected T/O). 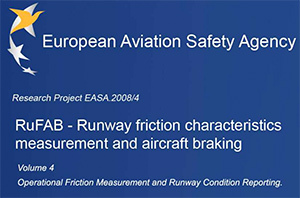 All comes down to the fact that RWY contamination results in impaired braking action, a serious safety concern given the high speeds involved. While water is incompressible (effect on braking rather predictable), this is not true for snow/slush/ partly frozen deposit. 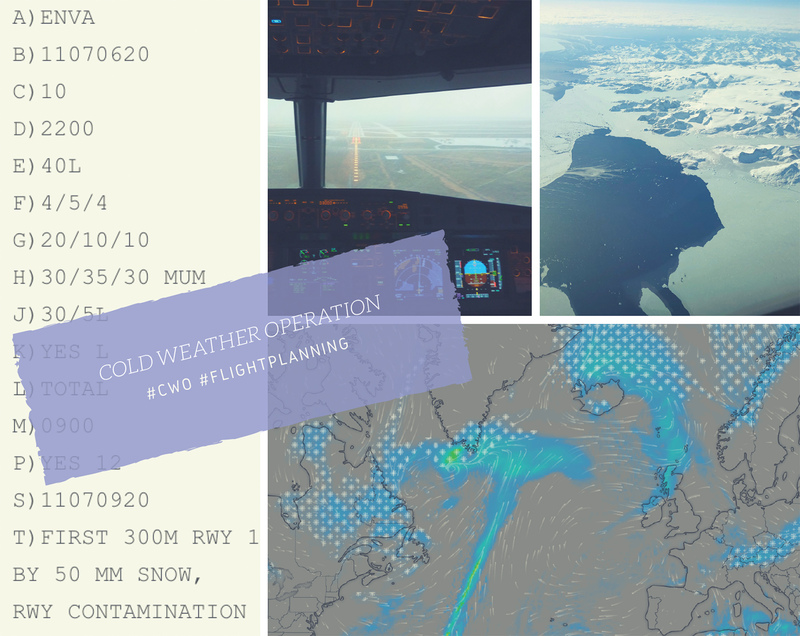 Airports of course strive to clear RWYs (and TWYs/aprons with lower prio) to enable safe ops; they even prepare „snow plans“ for clearing sequence, equipment, ops in winter conditions. But even if a RWY is not considered “contaminated” (>25% covered with water/slush/snow of >3mm depth), anything else than “dry”, continuous/repetitive precipitation or freezing conditions still lead to reduced braking action. This is why unified means of RWY condition reports have been established. The most (in)famous is the „SNOWTAM“, working like a NOTAM for RWY conditions. At the very least, it states contaminant, deposit extent and depth, plus braking action — all for each 3rd of affected RWY, using a standardized coding. Bummer: the most crucial part, the braking action report, varies depending on region and measuring equipment, the coding may differ (e.g. in GUS vs. Europe), or a friction coefficient reported instead. there‘s conversion tables but still it can be confusing for #flightdispatcher and #pilot alike (trying to figure out which table‘s the reference). SNOWTAMs are generally valid for max. 24 hours (thus may not be the most up-to-date source). Published every 30 to 60 min, updates at shorter intervals are more feasible. The coding works fairly similar to a SNOWTAM, including the braking / friction confusion as a special bonus. By the way, no, ULLI of course does not have a RWY 88 (only Chuck Norris could use that 😂) – designator 88 simply means “all RWYs affected”. By the way, @icao has a dedicated “friction task force” – working to harmonize and ease RWY condition reporting worldwide in future. Meanwhile, during #flightplanning, we just take all of these different reports, interpret that stuff using the conversions, and consider it for both for alternate planning (along with WX in general), and performance pre calculation. Oh, of course not only movement surfaces can be contaminated – also aircraft can (but that’s another topic to come).